We want to give Patrick Pizzo, Larry Sasscer, Dave Poeschel, and Sunny Wagstaff, a big ‘Thank You’ for all their hard work getting this published. 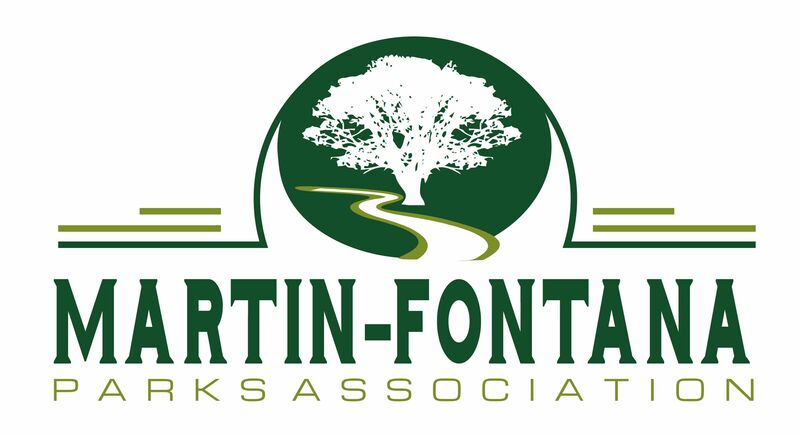 This provides a valuable tool to all those who may decide to follow in the footsteps of MFPA and continue the work in TJ Martin and Jeffrey Fontana Parks. Perhaps one day someone at the city level will find it instructive.